The Central Bank of South Africa has had the crown for the Best Distributed Ledger Initiative bestowed on it. The Fintech and RigTech award was given to South Africa by Central Banking, which is a worldwide central banking forum, for its successful implementation of its Project Khokha. The successful implementation of the project allowed for easy processing of payments and settlements made across banks. Through the project, it was determined that DLT (distributed ledger technology) could facilitate the processing of digital transactions and as such will significantly improve global transactions. Through its Website, Central Banking stated that the success of the project not only demonstrated the possibility of using the platform, which is based on the Ethereum Blockchain, to facilitate interbank transaction processing but also demonstrated the importance of regulators addressing the concerns about banks’ security and privacy when it comes to global processing of transactions. Project Khokha was designed and executed by the central bank of South Africa, the South African Reserve Bank, in just over two months. The project was used to prove just how proficient, resilient, confidential, final and scalable the distributed ledger technology was in processing transactions. The test was done under realistic conditions where the platform was tested in a wholesale payment system. 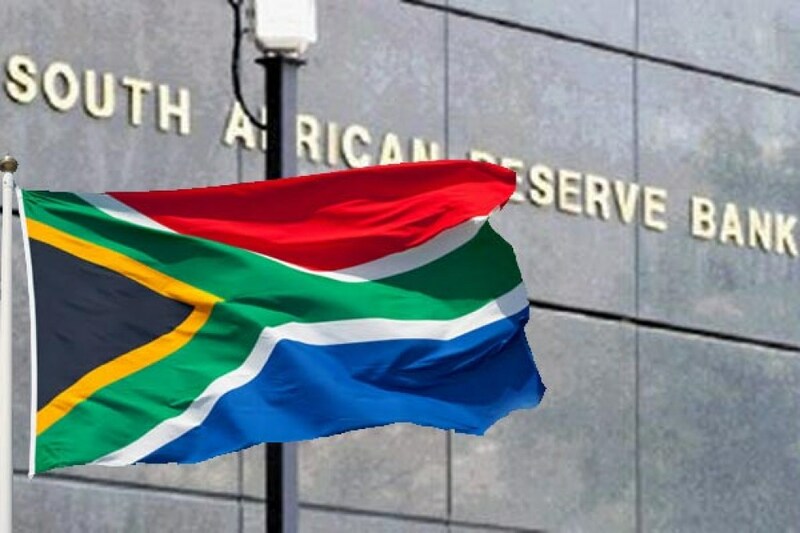 The South African Reserve Bank included several systems in the test including Chase’s Quorum network from JP Morgan, Istanbul Byzantine and Pedersen commitments among any other range proofs. The banks which participated in the project put up their own nodes which enabled them to pledge as well as redeem and track the tokenized rand on the DL. The main goal of the project was to prove that it was possible to process transactions on a distributed ledger while at the same time adhering to the Financial Market Infrastructure Principles. The project was also able to come up with ways to measure the performance, security, privacy and transaction time of the Blockchain based platform. Among the main goals of the project was to increase the scale of daily transactions from 70,000 to 200,000, and this was established by the real-time needs of banks in the country. Another goal was to facilitate the processing of a whole day’s trading within two hours when dealing with the loss of a whole day’s processing. The Central Bank set up several goals that the platform was supposed to satisfy including the validation of 95 percent of the transactions in under less than a second and the validation of 99 percent of the transactions in less than two seconds. Although the South African Reserve Bank was able to view all the transactions included in the project, the banks participating had limited visibility i.e. they could not view each other’s transactions. The Bank also maintained the regulation of transactions that were processed through a network that was geographically distributed. The network was able to manage the overall daily transactions in less than two hours while providing finality in the settlements as well as complete privacy in the transactions.